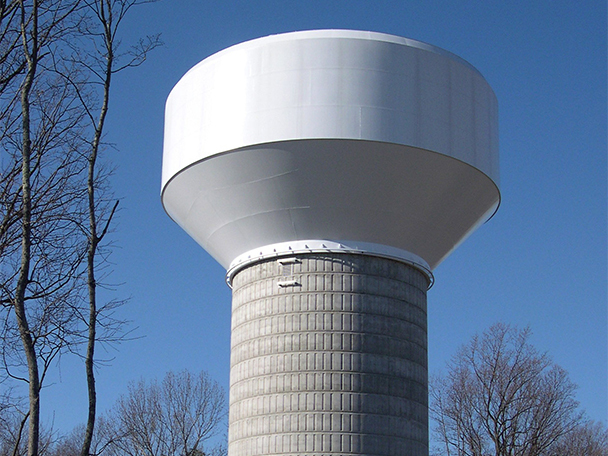 Water Engineering | Morris & Ritchie Associates, Inc.
MRA’s engineers focus their efforts on delivering high-quality professional services on time and within budget. The success of our team of engineers, architects, scientists, and surveyors in the design of water systems stem from our application of years of experience and ability to communicate efficiently with our clients and their operating staff. MRA designed the water infrastructure consisting of 5,400 LF of 16-inch, 8,300 LF of 10-inch, and 15,000 LF of 8-inch water mains. A portion of the 16-inch water main was installed by directional drill. The dramatic variation of topography across the site initially necessitated the creation of a new water system pressure zone. 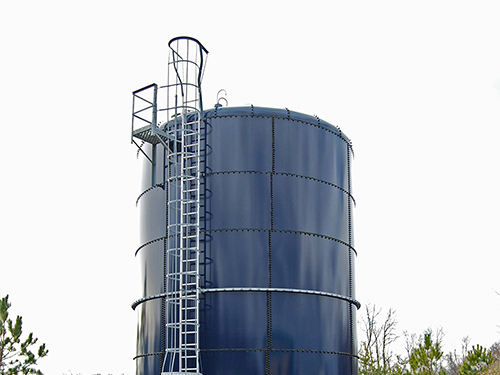 This was to be accomplished with the design of a 1.7 MGD booster station and 1.0 MG elevated storage tank. Due to multiple County Capital Improvement Projects and the construction of 3,600 LF of a 16-inch water main extension that was designed by MRA, the booster station was removed from the project. MRA provided the hydraulic analysis, planning, design engineering, surveying, landscape architecture and construction services for the two prefabricated skid mounted potable water booster stations that serve provide both domestic and fire supply to the Reserve at Riverside Community. Each station is complete with two 300 GPM, 15HP, VFD operated domestic pumps; one 1,500 GPM, 75 HP fire pump; two 65-gallon hydropneumatic tanks; controls, telemetry system, and bypass pumping capabilities. Each booster station is housed in a building consistent with the community’s architecture and share space with the water meter room and the operations personnel. 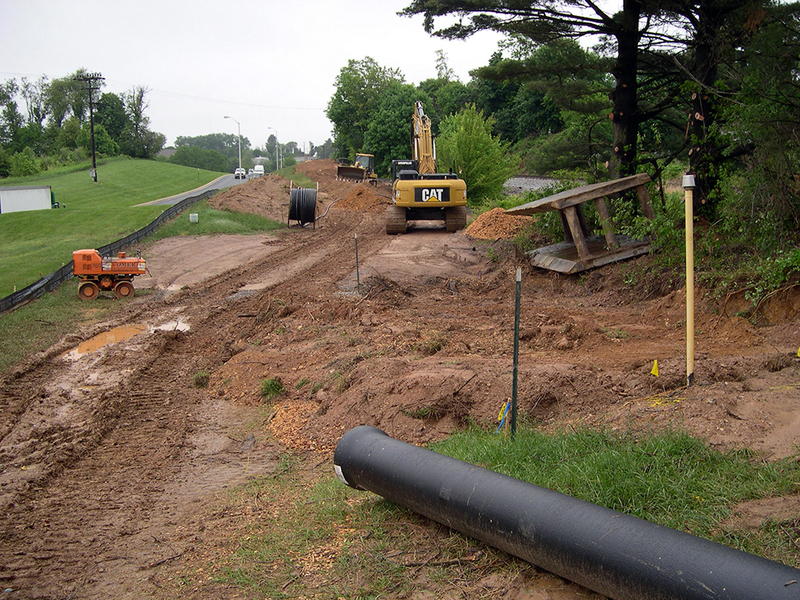 MRA provided planning, engineering, and construction phase services, as well as surveying for 3,510 LF of 12-inch water main extension that parallels Md. Route 30 in the Town of Hampstead to support annexation areas to the Town. Elements of design included a preliminary alignment study, property search, survey, preparation of easement plats, sediment control, and Town and County approval coordination. Installation included open cut, jack & bore, and directional bore techniques. 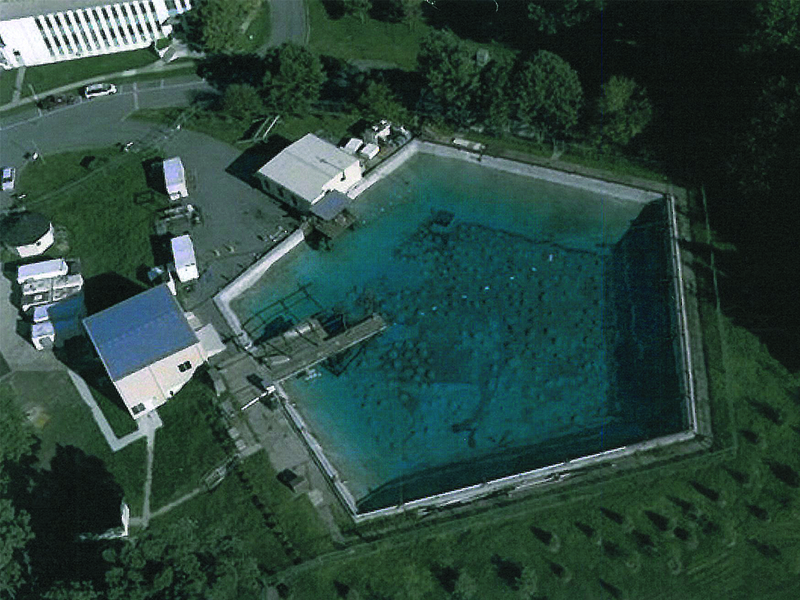 MRA evaluated and submitted for approval an investigative study of the water chemistry and filtration system of the 26-foot-deep, 3-MG pentagon-shaped test pond. 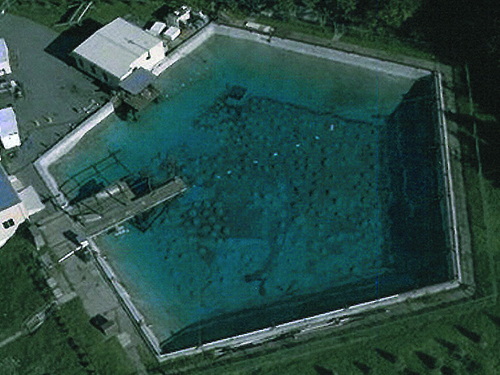 Engineering services included evaluations and recommendations of the recirculation/filtration system, skimmer system, chemical system, monitoring/automation system and the rehabilitation of the 12-inch diameter cast iron intake line. 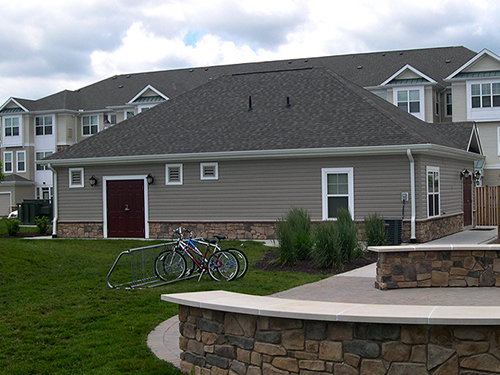 MRA provided engineering services to evaluate and develop an upgrade program for the existing water treatment plant, groundwater sources, and sewage pumping station serving 134 active adult residences. 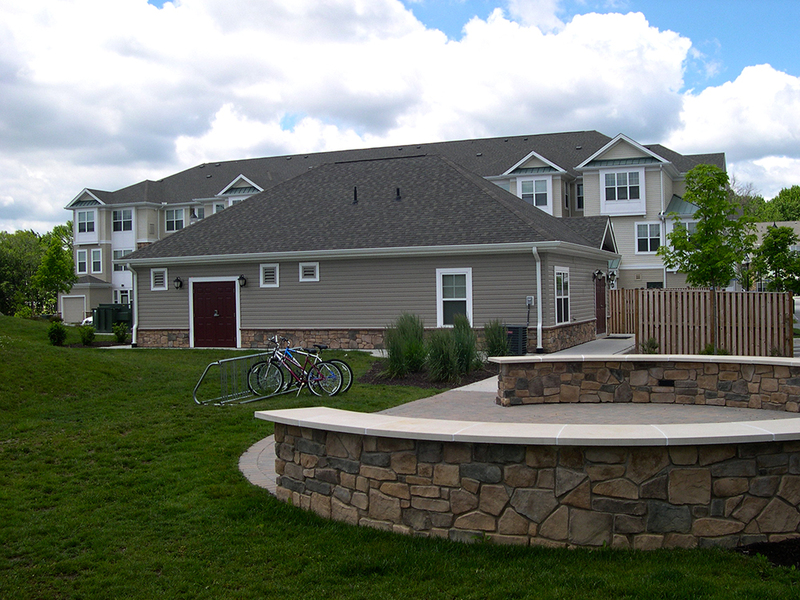 Additional services were provided to determine necessary improvements to support the addition of 100 residences to the community. 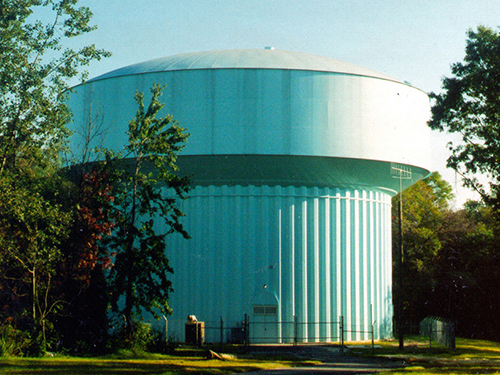 A program of recommended operational improvements to the existing water treatment plant was prepared to support continued operation of the plants including recycling of filter backwash water. 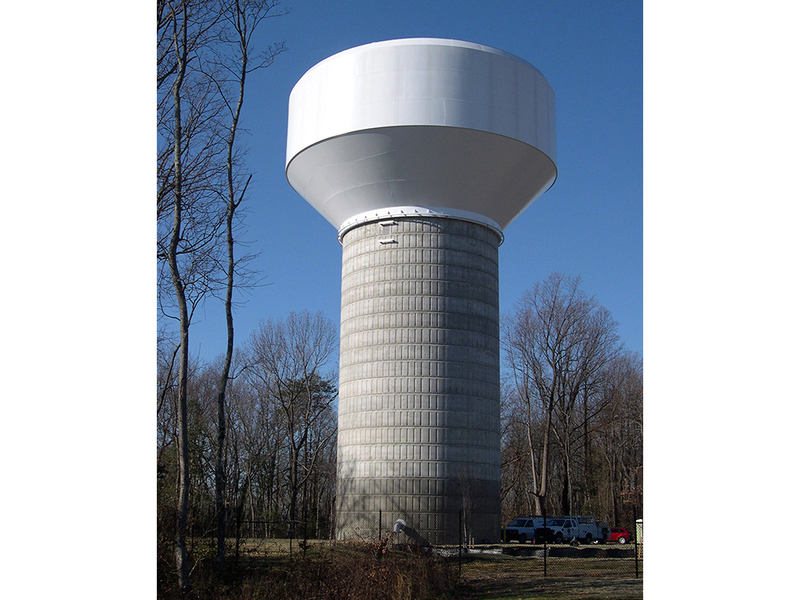 A 62,000-gallon standpipe was constructed to equalize peak and instantaneous demands. 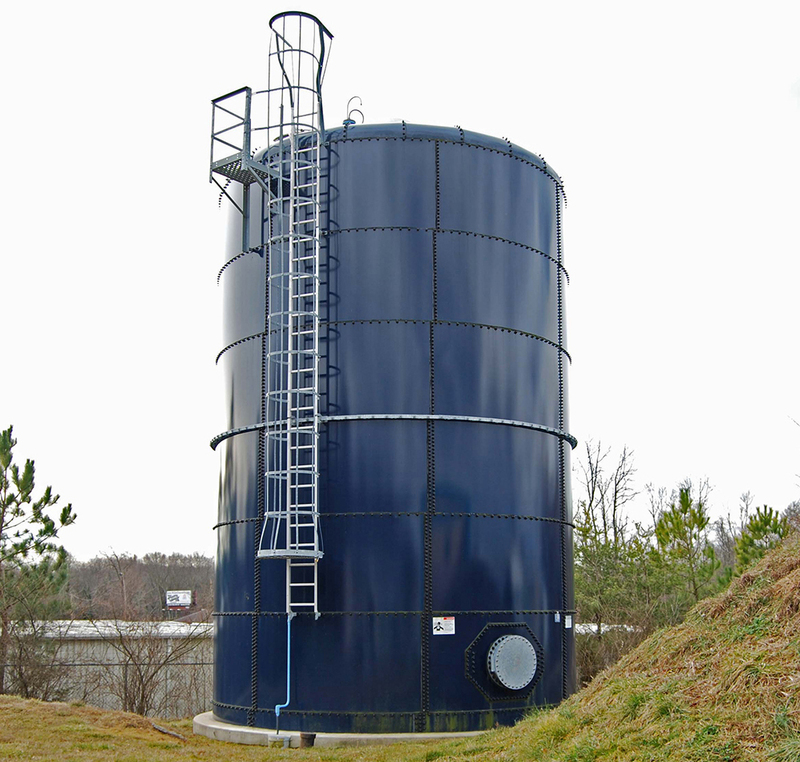 The process controls were modified to integrate the storage tank with the Trident package plant, chemical addition for disinfection and pH adjustment, hydropneumatic tank, and two wells. A low pressure sewer system (LPSS) was designed as an alternative to a system comprised of a conventional gravity sewer system and four sewage pumping stations to serve the additional 100 residences that were located in an area of extensive wetlands. In support of the expansion of the community, an outline of improvements to the existing sewage pumping station was developed to enhance performance and ensure safe pumping capacity. 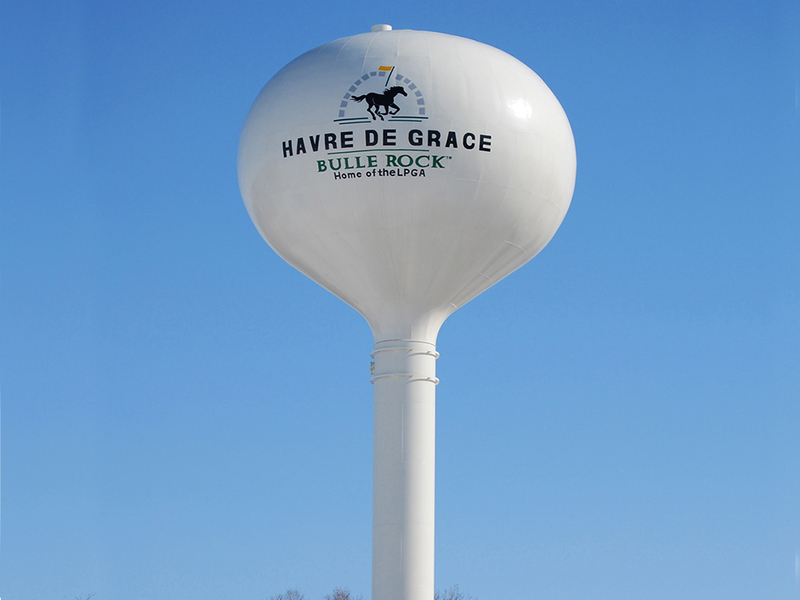 MRA provided planning and design of a 500,000-gallon waterspheriod water tank to supplement existing Zone 2 storage to serve the Bulle Rock Community in the City of Havre de Grace. The design of a 600,000-gallon elevated water storage tank has been completed by MRA to create a new Zone 3 (high zone) to serve a proposed 100-acre medical campus and 100-acre mixed-use development. 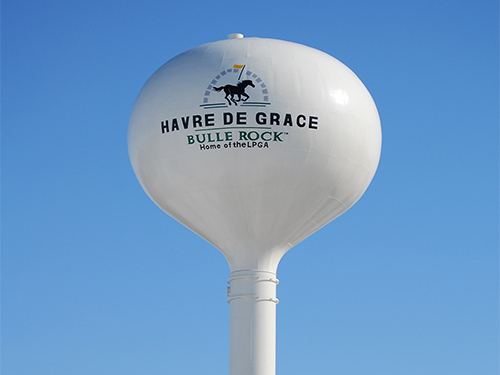 The system expansion is based on the Havre de Grace Water System Master Plan prepared by MRA. 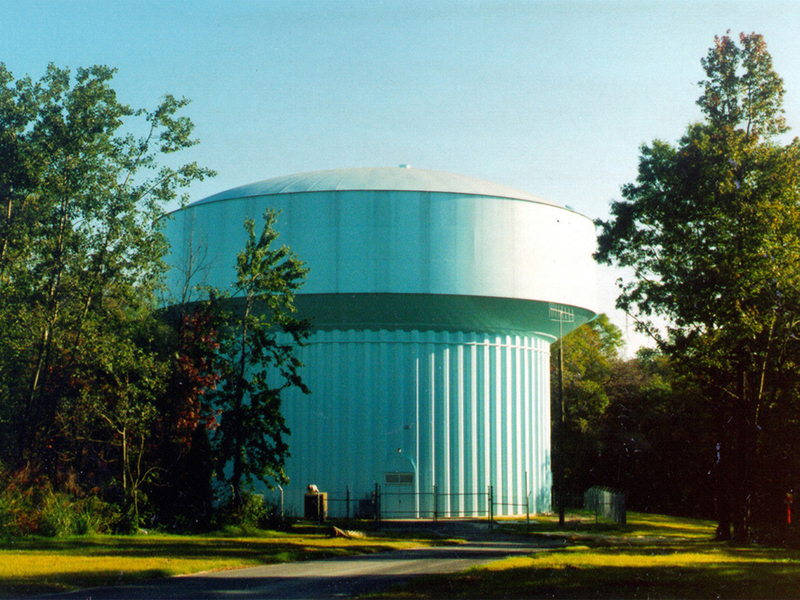 MRA provided planning and design of the 2.0-million-gallon elevated water storage tank with two 2,330 gpm Zone 2 booster pumps mounted in the base of the fluted column.